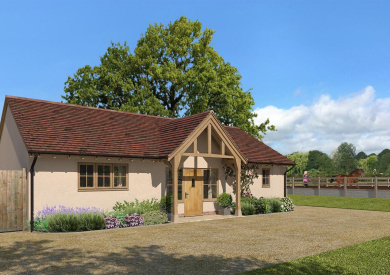 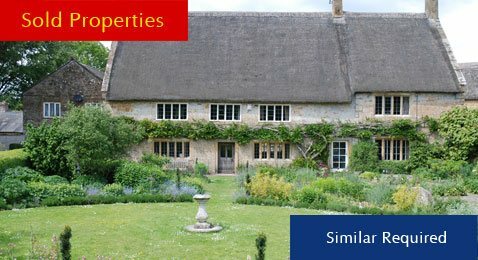 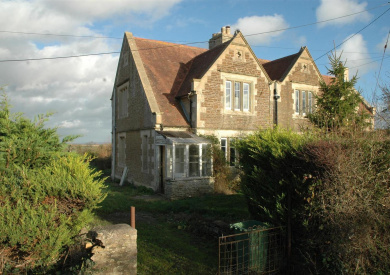 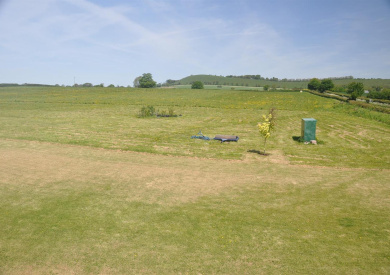 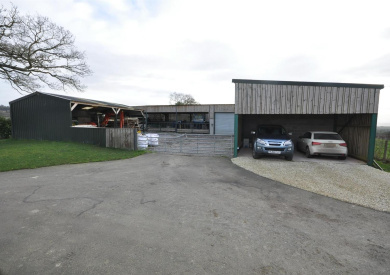 Fox Grant is widely known as one of the most prominent UK equestrian estate agents. 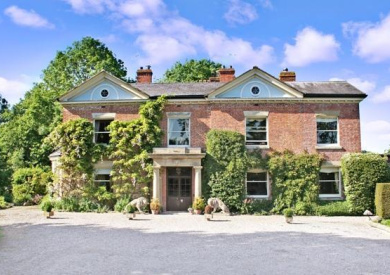 We have sold some of the finest equestrian property nationally, including Hoplands Park and Wootten Grange. 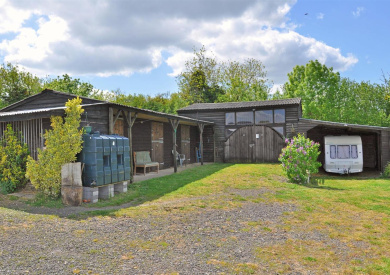 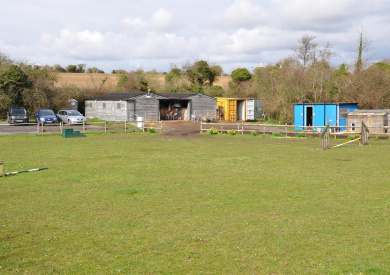 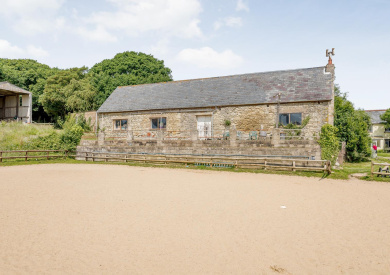 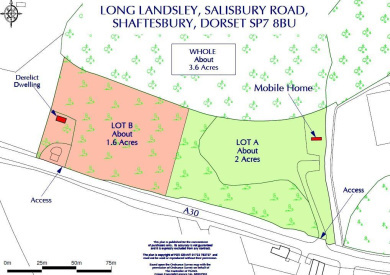 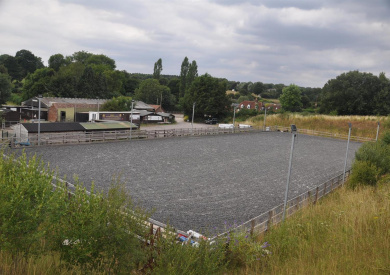 We are extremely knowledgeable in the sale of equestrian smallholdings, livery yards, equestrian centres and equestrian land. 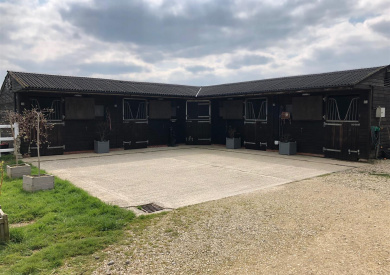 Many of the team ride & compete and we can offer the detailed knowledge you would expect from a leading equestrian estate agent. 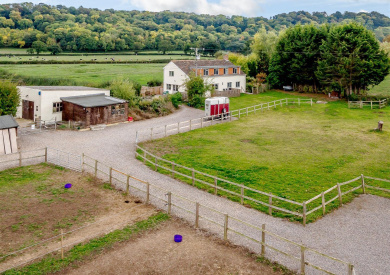 If you have an equestrian property for sale speak to one of our specialist agents, for a free no obligation valuation.